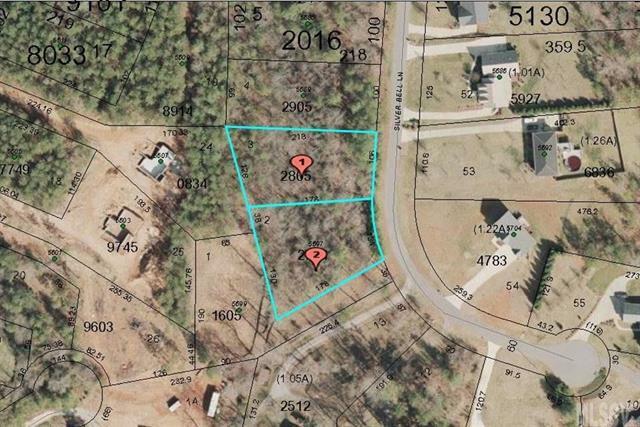 Two lots consisting of one acre located in Tanglewood Place off of Grace Chapel Road. Close to 321 and only minutes from Hickory shopping and dining and minutes to Duke Energy public lake access. Listed for well below tax value.